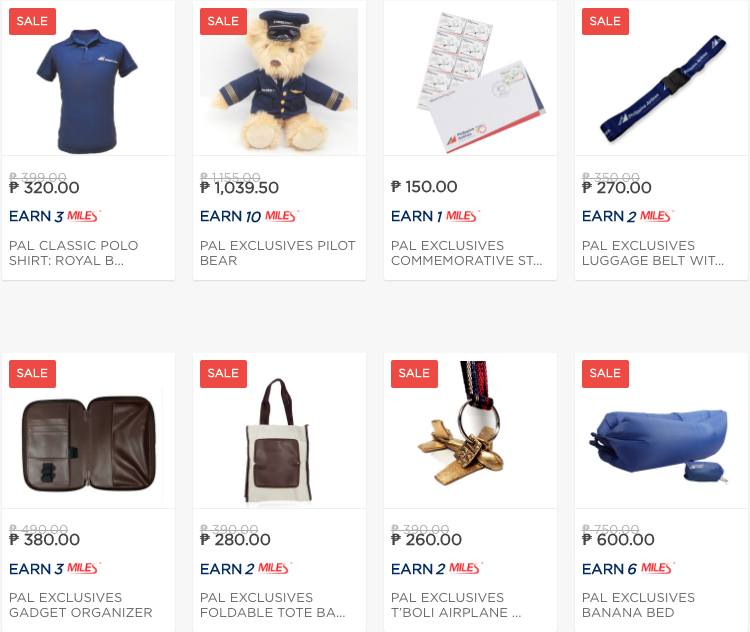 Philippine Airlines Promo 2019 - 2020: PAL Boutique Christmas Sale! Pal Promo Fares: Are you familiar of the Philippine Airlines Boutique? It's one unique online shop that PAL has set for those who wants to buy memorabilia or airline item exclusives. It features lifestyle merchandise from different travel deals in hotels, car rentals, vacation stays, recreation packages, accessories, gadgets and fashion pieces. 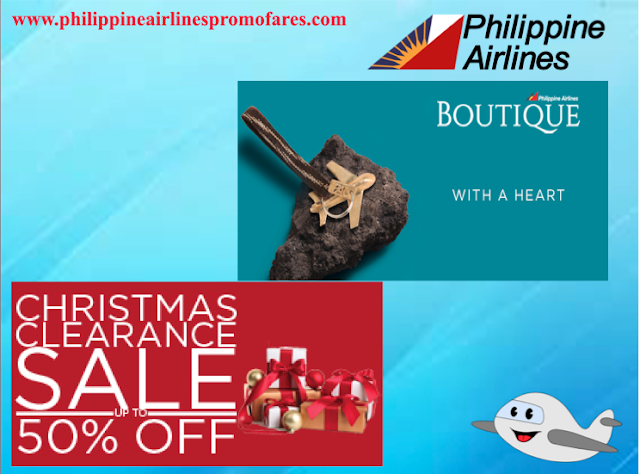 Since, its the holiday season, what a great way to treat your family, friends, love ones or yourself for something special through the airline's Boutique online shop. It's currently offering a 50% off on select items. There are also surprise freebies that you can get! This Christmas Sale is only until December 31, so hurry and shop now at https://boutique.philippineairlines.com! *P1,000, P,000, ad P3,000 single receipt spends should consist of PAL Exclusive items only. Shopping has never been this rewarding! Customers can get their hands on limited edition items from the comfort of their own homes by accessing the PAL Online Boutique website with their laptops, smartphones or tablets. Being a loyal customer of Philippine Airlines also has its perquisites. Mabuhay Miles members are granted the opportunity to acquire miles through their purchases. Not yet a Mabuhay Miles Member? 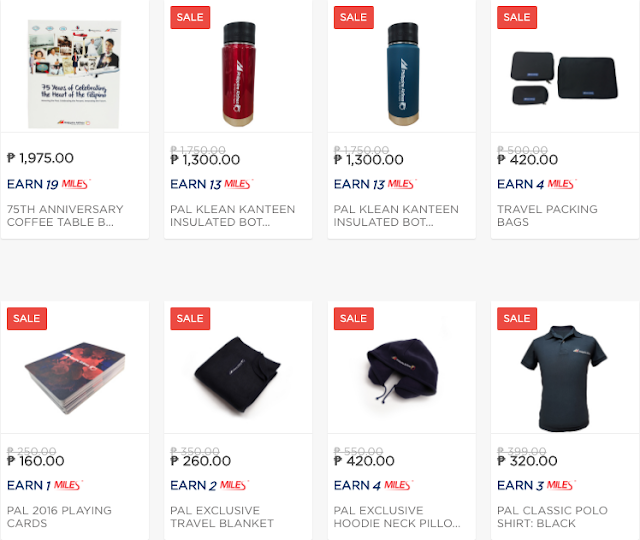 Enroll here www.mabuhaymiles.com and buy from any of our selected merchandise to earn Miles. For 75 years, Philippine Airlines has been part of your journeys and milestones. From our wholehearted service to our heartfelt smiles, every journey celebrates the Heart of the Filipino.